A federal judge in Philadelphia on Monday barred the Trump administration from implementing new rules that would let almost any employer deny female employees coverage for birth control by citing religious or moral objections. 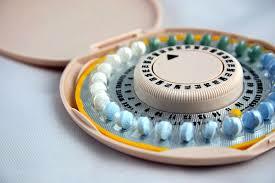 U.S. District Judge Wendy Beetlestone found that the new regulations would make it more difficult for thousands of women to obtain no-cost contraception currently mandated under the Affordable Care Act and inflict an undue burden on states who would step in to pick up the tab. The ability to control and manage one's fertility is a significant factor in quality of life decisions which affect not only individuals but couples, families, communities, and the world.